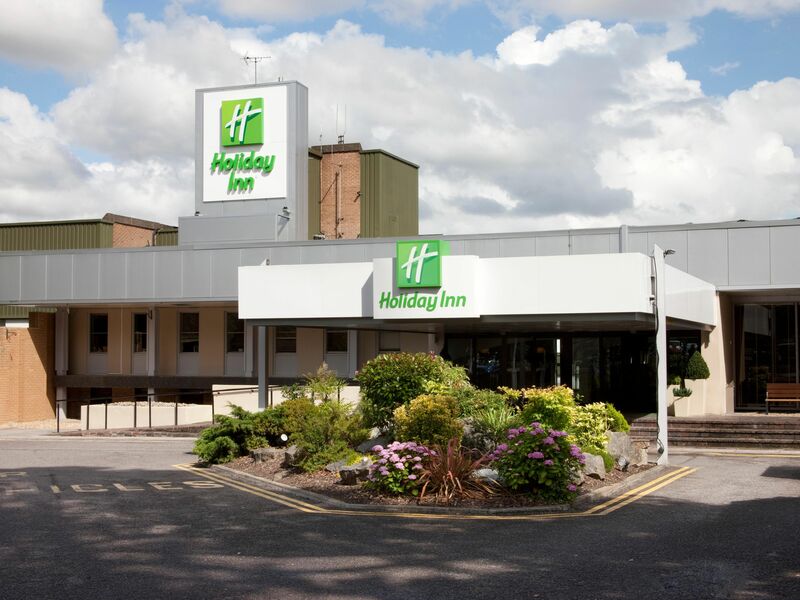 In November 2017 GPM Locks Ltd along with Allegion went to work and installed 260 hotel locks at the Holiday Inn Bristol – Filton. Working and planning the job began weeks before with meetings with the hotel reception and maintenance team. The main goals. 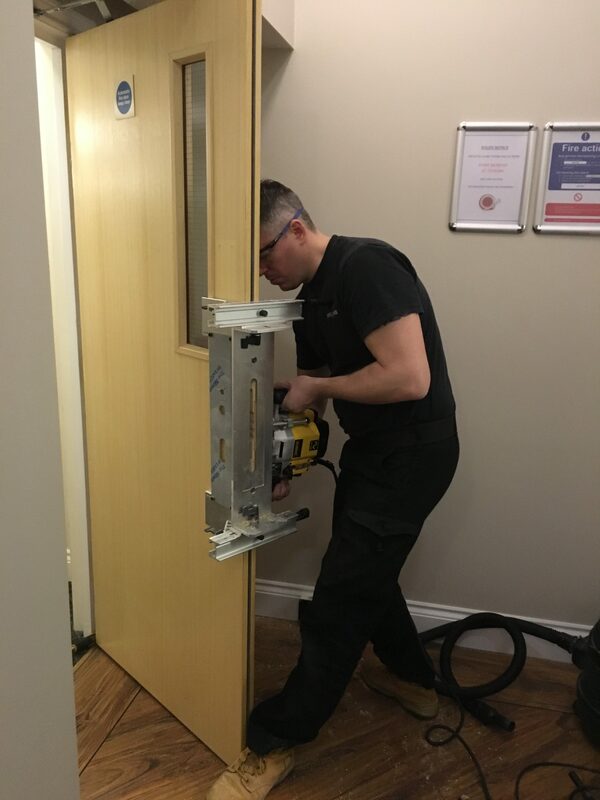 To make sure all locks get fitted with as little disruption to the hotel as possible. We arrived around 9.30 to start the unpacking of 5 pallets of Cisa eSIGNO locking handles and mortises. After a couple of hours sorting everything out we where ready to get started! Day one saw 25 locks installed. not bad considering the late start due to travelling and sorting the locks. Day two would see us really pushing to see how many locks we could fit in a solid day. Every hotel is different due to events and if the guests are in the rooms in the day time. Also the lay out of the rooms can have a massive impact of how many locks can be fitted in a day. Day two saw 45 locks fitted! a fine effort if I do say so my self! By the end of day three we had fitted over 100 locks in total since starting on the Monday. One day went into the next. and by the end of day five we where almost there. Ten locks to go! We see the end in sight. ten locks to go… 5 locks to go…. 2 locks to go…. then, on the last lock. A meeting had started in one of the many conference rooms at the hotel. The very last lock out of 260 and we couldn’t get to it! We ask when their next break would be. They gave us a 15 minute window to get the last lock fitted. We sat and waited outside the door keen not to miss the window of opportunity. after an hour, the door opened and out walked everyone to get their tea & coffee. 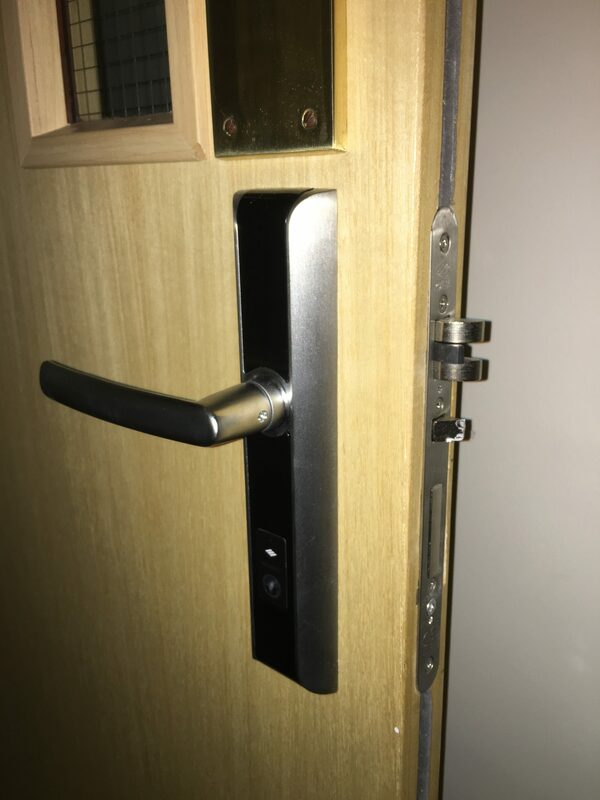 We leaped into action and managed to get the old lock out and new one fully fitted and programmed in just over ten minutes. A new company record! All in all the job was a complete success! We now start the planning for the next hotel and first of 2018 in Gatwick! If you would like more information on hospitality locks, please do not hesitate to contact us.